KABUL, Afghanistan -- The Taliban overran a base in northern Afghanistan, killing 17 soldiers, even as Afghan forces battled the insurgents for the fifth straight day in the eastern provincial capital of Ghazni on Tuesday, trying to flush them out of the city's outskirts, officials said. There were fears for the fate of the other troops from the base, known as Camp Chinaya, as the Taliban claimed that dozens had surrendered to them while others were captured in battle. 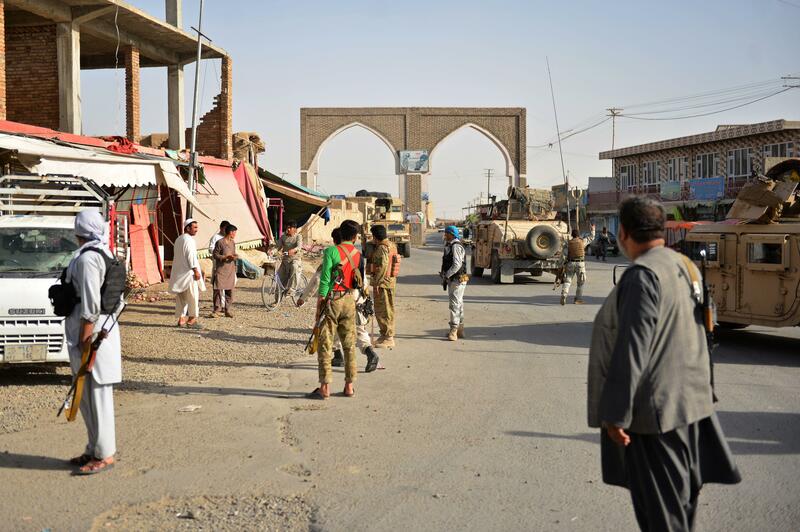 The Taliban's multipronged assault on the strategic city of Ghazni, about 75 miles from the capital, Kabul, began Friday. The insurgents overwhelmed the city's defenses, pushed deep into Ghazni and captured several parts of it in a major show of force.